My name is Jennifer Nicole Lee. My weight loss success story has been featured on Oprah Winfrey, Inside Edition, The Big Idea with Donny Deutsch and �E� Entertainment among many others. Home Workouts While Using Your Cute Baby! Follow This Bikini Boot Camp Workout! 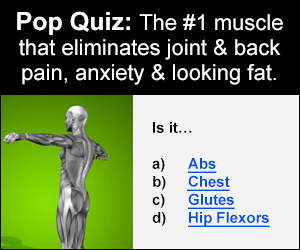 I have designed a revolutionary new fat loss and muscle building system called �Crack The Code� Unlock Your Fat Burning and Weight Loss Potential�. It was specifically created to help busy women LIKE YOU (students, business women, mothers and even fellow female fitness experts) to achieve that worshipped super healthy physique leading them to jaw dropping, magazine cover worthy results in the least amount of time, money and energy spent. 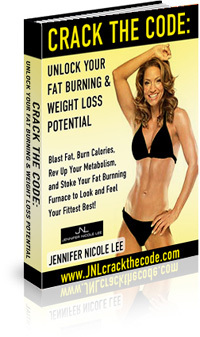 Crack The Code� is a scientifically proven fat burning and muscle toning program which is endorsed by elite trainers and top female fitness magazines. 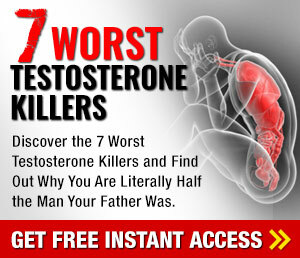 It has been used by hundreds of women of all ages to lose weight and gain lean muscle tone! 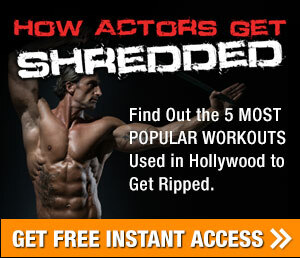 Most importantly it does not rely on hours of training; you DON�T have to live in the gym and work out 3 hours a day! More Info Here!